We produce and supply large quantity of Sodium Naphthalene Sulfonate Formaldehyde Condensate with 60 thousand metric ton per year. We supply large quantity of Sodium Naphthalene Sulfonate Formaldehyde with different Na2SO4 content of 5%, 10% and 20%. Used for and widely for self-cured, vapor-cured concrete and its formulations. At the early stageof application, extremely prominent effects are shown. As the result, the modulus and site utilization can be drastically, the procedure of vapor cure is omitted in peak-heatsummer days. 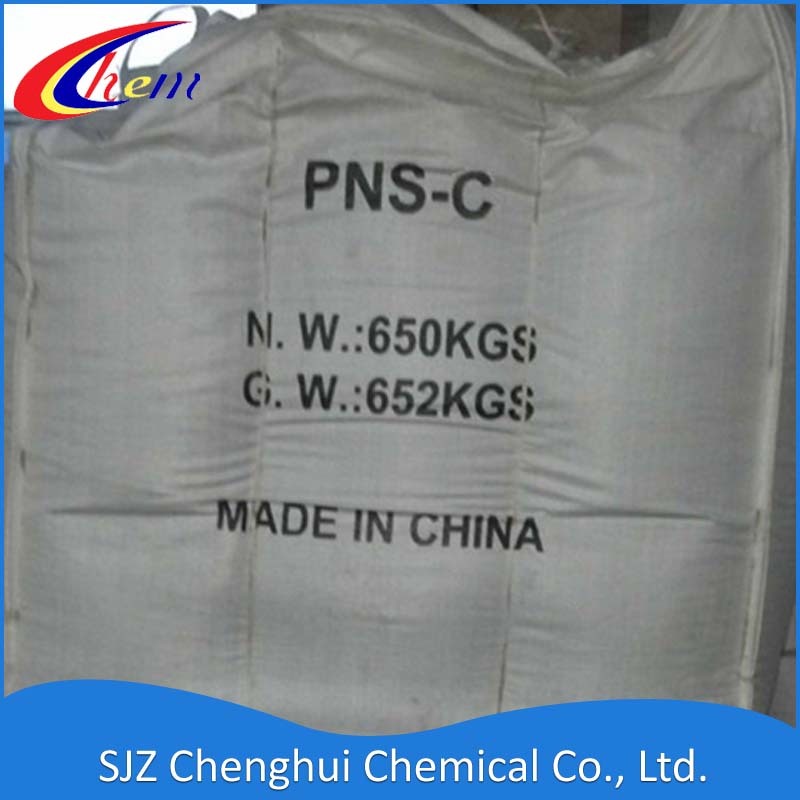 Statistically 40-60 metric tons of coal will be preserved when a metric ton of the material is consumed.The new raw material is researched and produced by ourselves, which is mainly used in theproduction of polycarboxylate superplasticizer products. Liquid: Sealed plastic drums to prevent accidental leakage and evaporation. The material can be delivered or transported by tank car. Looking for ideal Chemical Treatment of Water Manufacturer & supplier ? We have a wide selection at great prices to help you get creative. 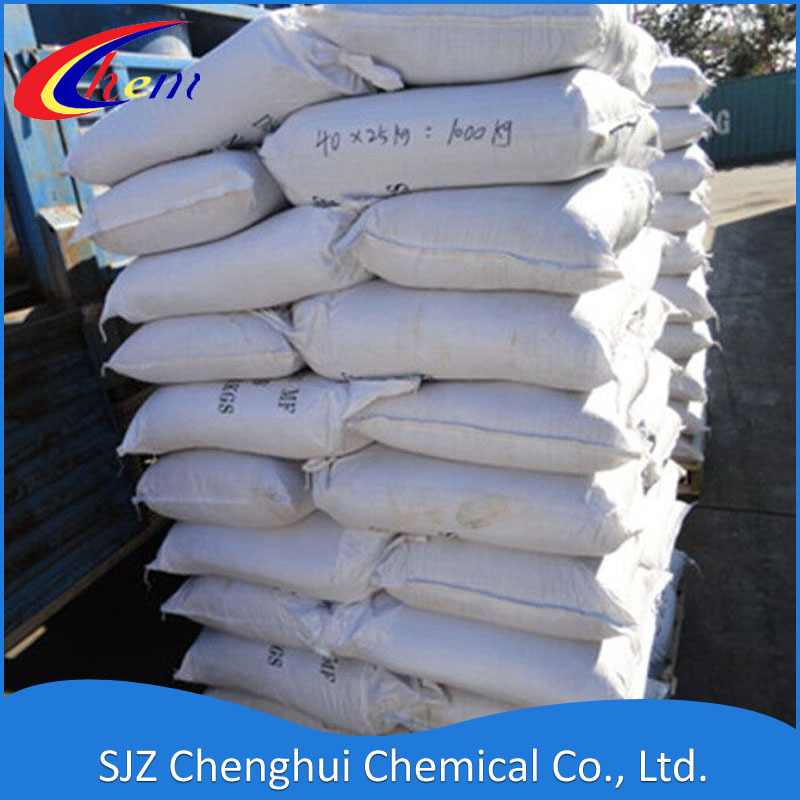 All the Sodium Polynaphthalene Sulfonate are quality guaranteed. We are China Origin Factory of Sodium Alkyl Naphthalene Sulfonate. If you have any question, please feel free to contact us. For the Surface Treatment of Metal Oxides.